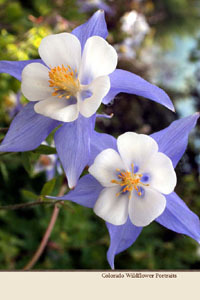 We have selected a single wildflower portrait to create our Greeting Card offering as shown on the Greeting Cards page. 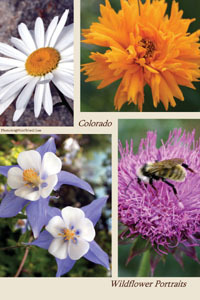 We have selected four wildflower portraits to create our Bookmark offering as shown on the Bookmarks page. 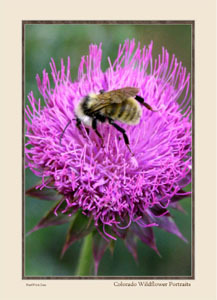 We have selected eight wildflower portraits to create our ArtCard offering as shown on the ArtCards page. 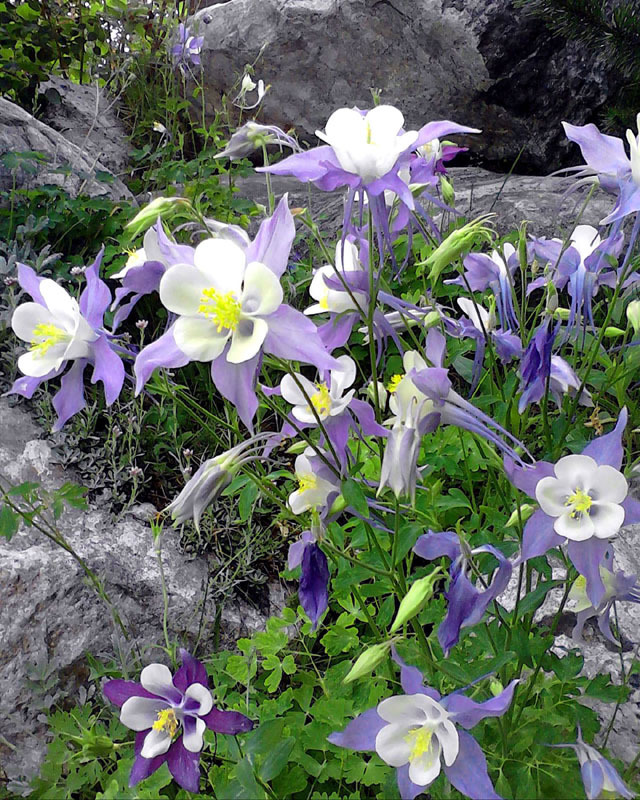 We have selected sixteen wildflower portraits to create our SoftMatted Photo offerings as shown on the SoftMatted Photo page.